« Ohmai! Clearance Sale: 50% Off Toppi & Tiffee Hair-do’s! 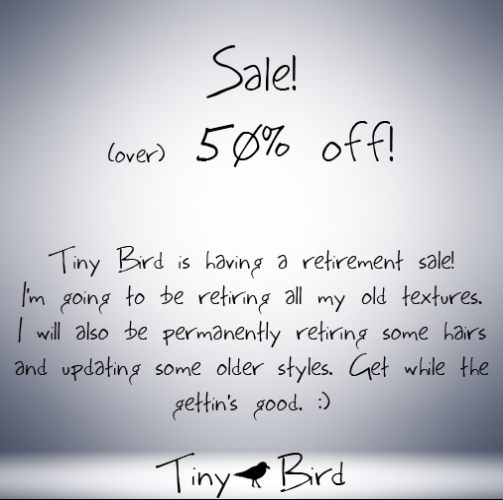 There is no final date for the end of the sale, but it won’t last super long. Once the sale is over I’ll be closing the store for a rebuild and other good stuff.